John did his RYA Competent Crew course back in 1987 and, year after year, worked his way through to Yachtmaster Ocean in 1996, then he gave up completing his log-book because it was just too full. Now with over 20,000 miles under his belt, he continues to sail at every opportunity both cruising and racingincludingrecently winning the Nore Race in the Thames Estuary aboard the classic Nicholson 36 of fellow Boaters member Charles Hessey (previous winners of the Nore Race have included Edward Heath). 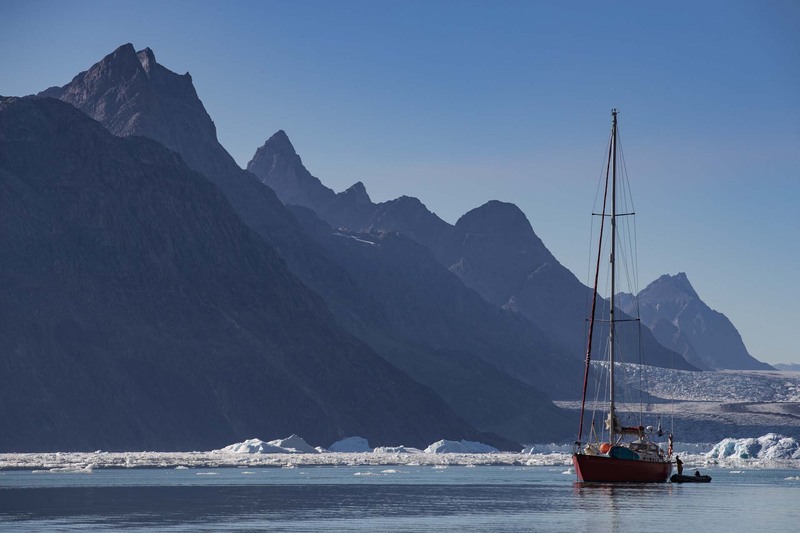 Amongst John’s innumerable adventures has been a voyage to Greenland, skippered by Robin Knox-Johnston, which didn’t get more than a few miles before the yacht needed extensive repairs! 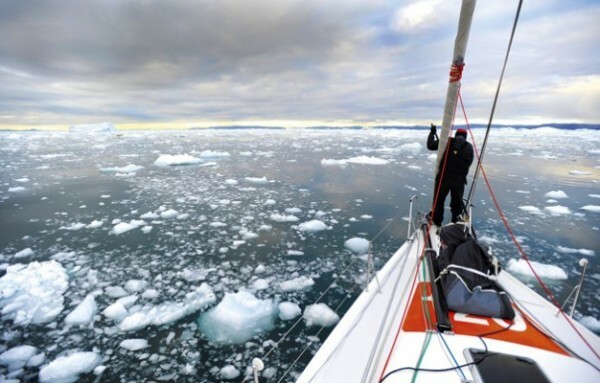 John has as much to say about the people he’s sailed with as he does the yachts he’s sailed on. Please only provide constructive feedback, and be nice! If you wish, you can use Gravatar to upload a picture that will appear next to your comment.